I write to compliment you on your Made for the Toaster Crumpets. I recently purchased a pack in Morrisons Supermarket for the first time. 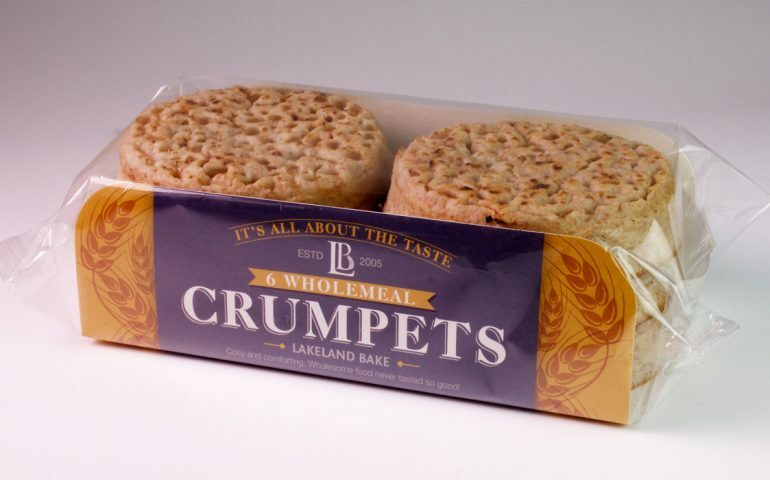 I have to state that having tried many different types over the years from supermarket own brands to well known brands such as Warburtons, yours are head and shoulders more superior. Once again, congratulations on an excellent tasty product. Thank you Mr Bender for your lovely letter. We hope you continue to enjoy our Toaster Crumpets!!! We get so many amazing letters. Each month we select our star letter to feature on our website. 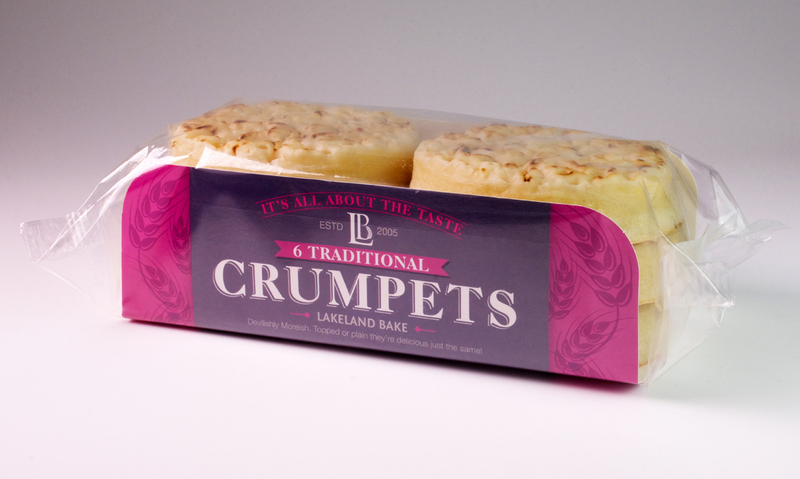 If your letter is selected to feature, we’ll happily send to you a box of your favourite Lakeland Bake product! 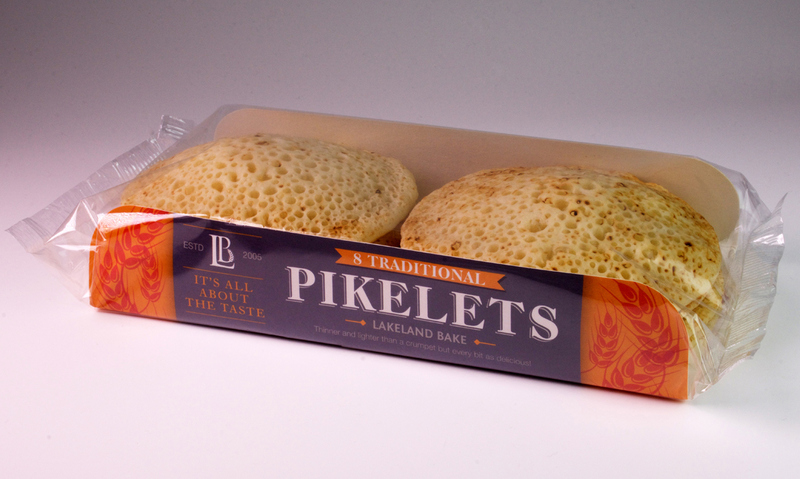 Look out for our new look Lakeland Bake packaging for our Traditional, Wholemeal and Toaster Crumpets, along with our Pikelets. Get in touch and let us know what you think of our new look! 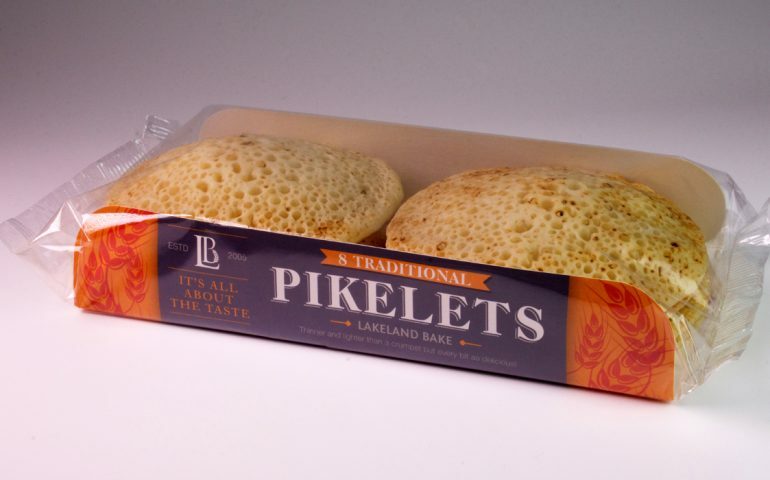 Share your taste experience of our Crumpets and Pikelets and you might be featured on our website – as well as receive some free samples of our fantastic range. Lakeland Bake – the movie! 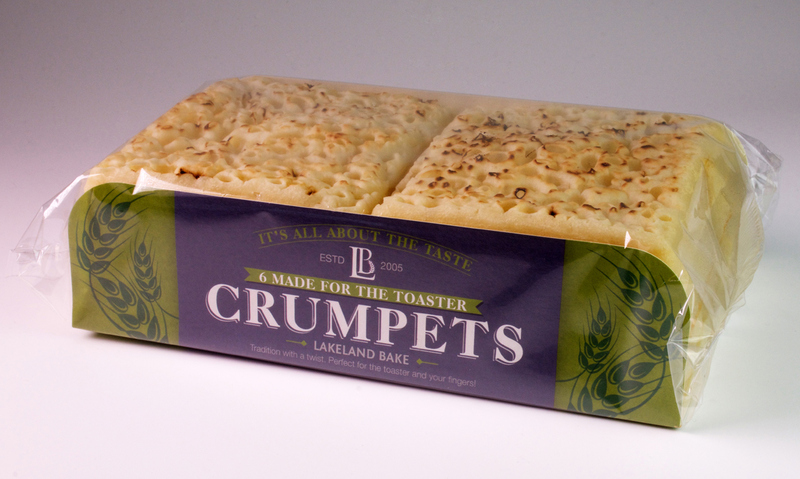 Our innovation doesn’t just stop with our crumpets, how we make our perfect crumpets is literally cutting edge!